The most forms of online harassment are abuse and insults (63 per cent) and malicious gossip and rumours (59 per cent). CHENNAI: A study by Norton by Symantec (NASDAQ:SYMC) revealed 8 of 10 people experienced some form of online harassment in India. The most forms of online harassment are abuse and insults (63 per cent) and malicious gossip and rumours (59 per cent). People under 40s age group, experienced highest level of abuses with 65 per cent reporting online abuse and insults. 87 per cent of people with disabilities or poor mental health and 77 per cent of those with weight issues reported experiences of abuse or insults online. 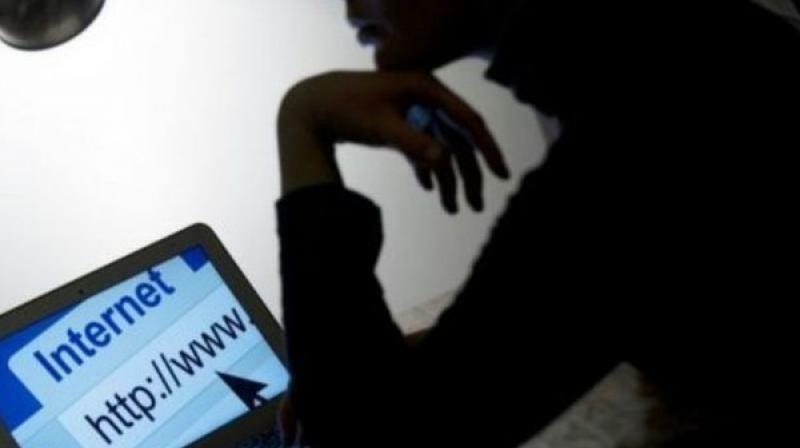 “Research shows that more serious forms of online harassment including threats of physical violence (45 per cent), cyberbullying (44 per cent) and cyberstalking (45 per cent) are high,” said Ritesh Chopra, Country Manager, Norton by Symantec. The highest threats of physical violence were reported in Mumbai (51 per cent), Delhi (47 per cent), Hyderabad (46 per cent) and Delhi (51 per cent). Reports of sexual harassment were high in Delhi and Mumbai (43 per cent) followed by Kolkata (37 per cent) and Bangalore (36 per cent).